As an impetuous teenager, she escapes into a clandestine marriage in a bid for freedom, then must hide it for nearly a decade, as her guardians marry her off to another man. 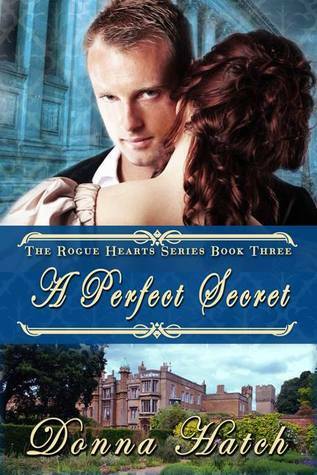 After her first husband’s death, Joan—now a mother of four—enters into another scandalous relationship, this time with the heir to the British throne, Prince Edward, hero of Crécy and Poitiers, who has loved her all along. But his devotion comes at a terrible price. Haunted by nightmares of her father’s execution and the ruthlessness of her royal kin, Joan must reconcile her passion for the crown prince with her own conscience. I absolutely love historical fiction told from a female point of view. A Triple Knot is no exception, telling the story of Joan of Kent, a Plantagenet in the court of King Edward the III. Known as the Fair Maid of Kent, Joan catches the eye of several men at a young age. Being of noble blood and a ward of the queen, she is meant to be a pawn, but Joan has other ideas. 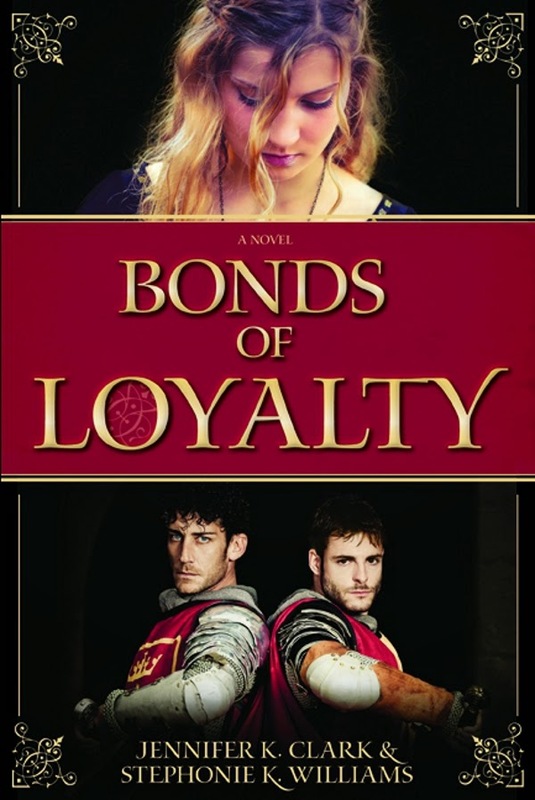 Joan is betrothed to Will Montague by her mother's alliances, used as a pawn for power for the Stallion of Gascon, and her cousin, Ned, the prince believes they are meant to be together from childhood. Joan would rather be with Thomas Holland and will wait nine years in order to do so. I did not know a lot about this time in English history when I began A Triple Knot, but through the intense research done by Emma Campion, I feel like I have a much better idea. Joan of Kent's world materializes through details taken from fact and brought to life through fiction. Joan's character begins as a confused but strong willed twelve year-old, I loved watching Joan grow and stick to her will even though everyone around her wants something different for her life. It was refreshing to read a story of a women in the 1300's following her own path and not getting severely punished. I also enjoyed learning more about Edward the Black Prince from Joan's point of view. He is painted as an incredibly charming but manipulative person throughout the story. Covering a large period of time in Joan's life, I was also able to learn about other important events happening around Joan of Kent. This part of the story could feel quite meticulous to some or incredibly informative to others. Emma Campion is the author of The King’s Mistressand, writing as Candace Robb, author of the internationally acclaimed Owen Archer crime series. She lives in Seattle. British ex-diplomat MICHAEL BLAKE has been blinded and is confined to his flat in Cairo. Every few days a visitor comes to read to him. It’s a year since he took early retirement and booked a long–awaited birding trip on the Nile. Half way through the voyage he meets LEE YONG and finds himself falling for her. But she’s falling for REDA, their tour guide. He isn’t all he seems either and when the Egyptian revolution kicks off, BLAKE finds himself embroiled in a tangled web of love and intrigue. When REDA is captured and thrown into jail, BLAKE will be forced to decide – to help LEE YONG and join the revolution or stand aside and risk losing everything. I was originally interested in this novel because of the inclusion of ornithology and the fact that it was set in Egypt. I enjoyed reading this book not only because it included beautiful descriptions of birds and the immersion into Egyptian culture and history, but because it ended up being so much more than that. Micheal Blake has aged out of the British Embassy in Cairo, he loved his job, but is being forced into retirement. Blake decides to focus on his one other love in life, birding; he goes on a cruise down the Nile. While on the cruise, Blake is in for much more than a pleasant birding holiday. His cruise mates make up an interesting cast of characters (who can forget the Biltmore's from Baltimore?) and one of them, a young woman named Lee Young will change Blake's whole mindset. Set during Egypt's political uprising during Mubarek's presidency in 2011, it was interesting for me to learn more about this time from an Egyptian's point of view. Reda's character, a tour guide on the cruise ship, gave me insight into the issues from an insider's point of view. It was also intriguing to watch Blake's changing attitudes toward his country, fellow country men and his change in personality from an observer to an active participant. Blake's relationship with Lee Young was a breath of fresh air, though he does have inklings of romantic feelings for her, their relationship is deeper than that and turns into something much better. N.E.David is the pen name of York author Nick David. Nick tried his hand at writing at the age of 21 but like so many things in life, it did not work out first time round. Following the death of his father in 2005, he took it up again and has been successful in having a series of short novellas published both in print and online. Nick maintains he has no personal or political message to convey but that his objective is merely to entertain the reader and he hopes this is reflected in his writing. Besides being a regular contributor to Literary Festivals and open mics in the North East Region, Nick is also a founder member of York Authors and co-presenter of Book Talk on BBC Radio York. but could not see. And so, in this way, another day would slowly but surely begin. Assisted by a handsome Italian archaeologist, Nicola is quickly drawn into a tangled web of intrigue and peril, masterminded by a powerful priest who is determined to destroy those who would reveal the dark secrets of the past. And as Nicola uncovers layer after layer of this deadly past, she is brought face to face with shocking facts about her own family historyâfacts that will forever change the course of her life. Nicola Page receives an invitation of a lifetime to explore a newly uncovered catacomb in the heart of Vatican Rome. There is much at stake with the discoveries Nicola and her partner Bruno will make, if the art and artifacts are of Jewish origin, they will be turned over to the Marchesa, if they are of Catholic origin, they will be turned over to the Vatican. That, however, is just the tip of the iceberg with the discoveries in the catacomb. There is also a tomb and an set of ancient murders, a mystery uncovered about Nicola's own unknown family history and a very dark secret that a member of the Vatican has kept under wraps since World War II. An involved historical thriller with a lot of different things going on. I love dual-time stories and this one had three time periods that were involved, the present, then back to 235 A.D., and 1943-1944. The multiple mysteries the Nicola and Bruno are fettering out in the catacomb is very ambitious. There were times that I was completely drawn in and times where I felt like there was too much explanation of the characters motives and feelings that could have easily been inferred rather than spelled out; however, the overall feeling is one of intensity and intrigued and that kept me interested in what was going to happen next. The mystery that I was most interested in having Nicola solve was that of her own family. This is set up at the very beginning and I'm glad that a portion of the story was reserved for her grandmother's story during World War II. This modern re-telling of the Phantom of the Opera brings the classic story into a modern setting for a YA audience, or for anyone who loves re-tellings. Set in Houston, TX at a prestigious ballet school, Christine attends the competitive Rousseau Academy of Dance. 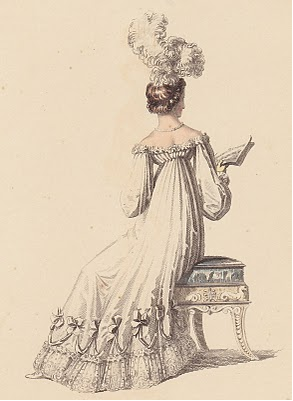 In order to attend, her family had to uproot and move, Christine also had to go through a rigorous audition. The move and audition caused a rift between her parents. Christine loves ballet though, despite a trauma that happened right before a performance when she was a child. Added to Christine's personal issues, one of her teachers has asked her to teach ballet to a football team, and Christine begins her first relationship with the charming Raoul. As rumors of a 'phantom' start going around the school, a mysterious man who hides behind the theatre curtain takes an interest in Christine and wants to help her improve her performance. Then, things start to take a strange and dangerous turn. As a former dancer, this book is very true to a dancers experience. It's evident that Lesa Howard researched the world of performance ballet. I had many of the same experiences Christine went through as a dancer. The first part of the book discussed many teen issues in general, dating, eating disorders, juggling friendships and schoolwork, peer pressure and stress which will make it easy for a younger audience to relate to. Some of this first part seemed to move a little slow, but set the scene well and then, Christine and Raoul's relationship seemed to move a little fast. The book really picked up for me when Erik, the 'phantom', began disassembling. This added a high-intensity thriller aspect to the story, not to mention some very real issues for Christine that any teen may have to deal with. A tumultuous spy thriller set in the troubled World War II era Prague. There was a lot going on in this book. Felix and Magdelena are lovers on the run. While navigating the underbelly of Prague, they get pulled into many schemes with many interesting people. An assassination attempt against Goebbels, a forged sculpture, a very resourceful gypsy and a Cardinal are just some of the elements in this book. I do wish that the Bone Church was a more prominent setting within the book, but what does happen there sets the tone for the novel. With heavier themes and a few different plot lines, this may be a more challenging read, but a rewarding one. The King was dead. His body was found slain in his room, only months after his son had been brutally murdered. 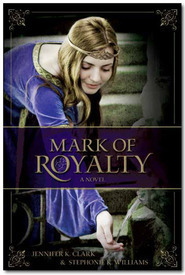 Skylar Mandolyn, his daughter, has now become the last heir to the throne. But instead of becoming Queen, she was imprisoned for helping in the escape of Sir Harlin Brien, her knight who was framed for the King’s murder. Confined to darkness, Skylar's captors have given her no choice but to yield to a new kind of enemy: a domain that has advanced in both technology and warfare. It's only when she refuses that the prison uses other means of persuasion. Though unmerciful, the whip lashings and isolation can't suppress her memories. She's forced to face again both her brother's death and her father's emotional decline, though even the darkness can't hide the deceptive hands that have tormented them all. Advisor turned adversary, Cross Lutherus has brought the ancient bloodline to its knees, and Skylar is the only Mandolyn left to feel his wrath. 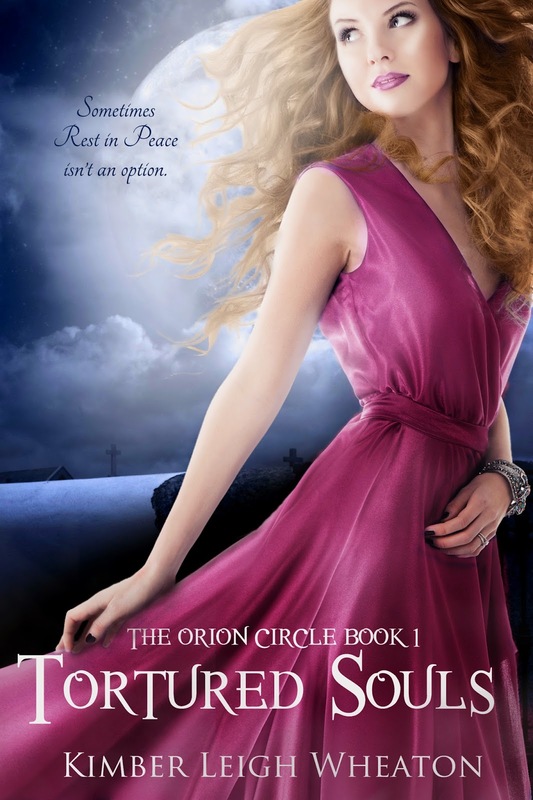 With two kingdoms on the brink of war, and the end of her life drawing near, Skylar's only hope is in the person who haunts her the most – Harlin, the knight who was sworn to protect her. His presence surrounds her when the darkness screams louder than the prisoners, when Death smiles a faceless grin in between the cracks of the stone. And it's his strength she embraces just as the tremors start to rise from the deep, crawling up through the prison's walls to terrorize the benighted realm and all its souls. 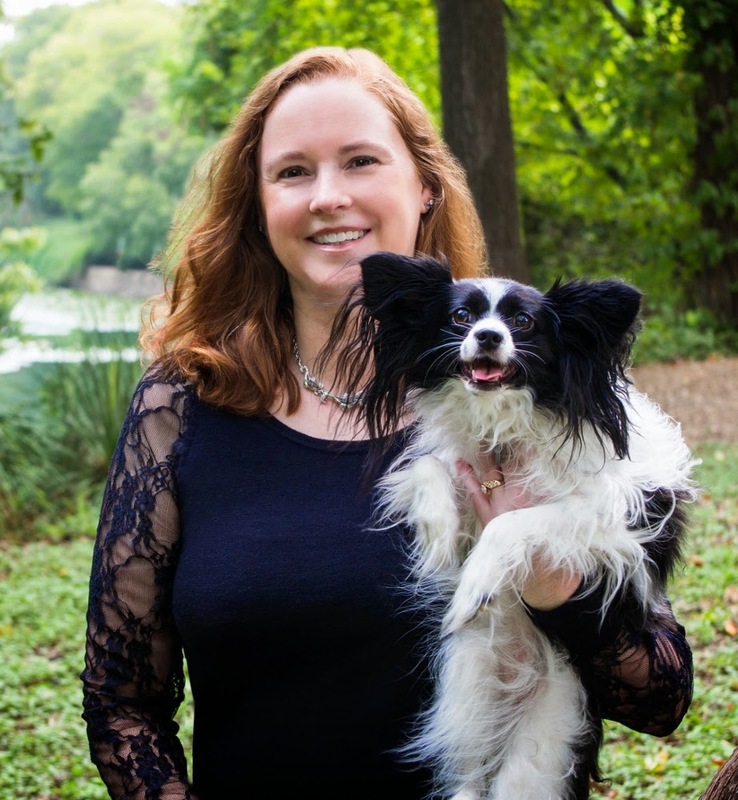 A. M. Dunnewin inherited her love for mysteries and thrillers from her family, which motivated her to pursue a B.A. in Psychology with a minor in Criminal Justice. 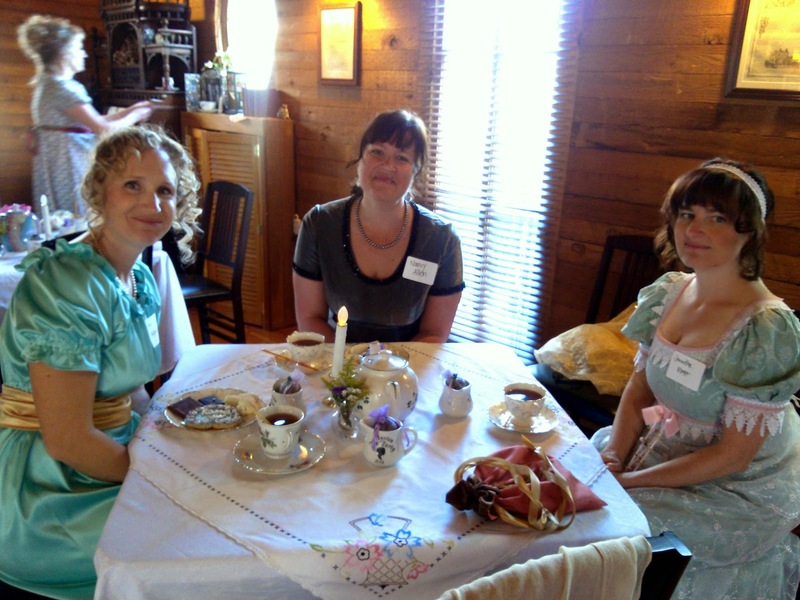 Although her stories cover a wide range of genres, she primarily writes historical fiction and thrillers. An avid reader at heart, she's also a passionate collector of both antique books and graphic novels, and has been known to search for stories in the most random places. She lives in Sacramento, California. Skylar snapped awake from her hazy depression, looking about her and realizing she had walked further into the grounds than before, further than the pond would have allowed. Her eyes scanned the edges of the walls, a terrible realization sinking in the further she pulled her gaze away from the landscape, the ground never changing from the snow white that extended out from the wall to where she was standing. Her eyes fell on her feet, and very slowly she slid her foot across the surface, scrapping the snow away and revealing the ice hidden underneath just as the first sounds of cracking found her ears. She looked behind her, witnessing Harlin running as fast as he could underneath the bare Crimson Bride trees towards her. There was a single loud crack, and that's when the ground broke underneath her, causing Skylar to freefall into the freezing waters that were trapped under the ice. "Six Million Accusers" is a historical novel reliving the hunt for, and capture of one of history's most evil criminals - a leading Nazi named Adolf Eichmann. Having disappeared after WWII, members of an Israeli organization search the world for Eichmann, hoping to one day capture one of the men responsible for brutally massacring millions of Jews, and others. Following any tip possible, eventually they discover a Jewish father and daughter who swear Eichmann quietly lives in their community, under a new name. The search for Eichmann ramps up, and the agents begin to fervently believe they have found their man. As they get closer and closer, a plan must also be created to capture Eichmann, and secretly transport the villain back to Israel. Is it really Eichmann? And if so, what complications may arise that might destroy their plans to have this notorious Nazi held responsible for his crimes? "Six Million Accusers" is based on historic detail, and David Lawrence- Young does an excellent job reliving the hunt for, and capture of Adolf Eichmann. Well written and easy to read, "Six Million Accusers" should be a staple of the educational discussion of WWII and the aftermath. "As I sat there I could not believe that this boring, average-looking man with his receding hairline and large glasses- a man who looked like thousands of petty clerks the world over- had been responsible for the deaths of six million of my fellow Jews. " Six Million Accusers: Catching Adolf Eichman is a documentary novel that recounts the Mossad operation to locate, capture and bring to trial Adolf Eichmann. The story is mostly told through the point of view of Haim A., one member of the Mossad team that was responsible for his capture. Haim's character is perfect for the job, he is able to speak several different languages and is a mechanic. Haim would also like revenge on one of the men who pushed him family out of their homeland. Through meticulous research, David Lawrence-Young has recreated this suspenseful operation. What I got most out of this book was an education, and that is why I love reading historical fiction. I did know that many former Nazi were found and tried for their crimes years after the war, but I had no idea who Adolf Eichman was, his role in the Holocaust or the lengths that were gone to in order to locate him. A wonderfully, written historical drama that may not have all of the adventures and excitement of fictional novels, but accurately recounts the story of the capture of Adolf Eichmann. D. Lawrence-Young takes the often pompous and frequently silly “Shakespeare Authorship Controversy” and turns it into a fast-paced page-turning detective story. All the nooks and crannies of rival candidates and claims are traversed in interesting locations and often funny encounters. The SAC has got under the Shakespeare-loving and teaching David Young’s skin and he has turned this irritant into a pleasure to read and from which there is much to learn. An Interview with Haim A, one of the team who tracked down and captured the top Nazi, Adolf Eichmann. Well, most of my life story is mentioned at the beginning of the novel: how I came to Palestine as a young boy; joined an underground movement; fought in the Second World War and met my future wife. I also described what I did during the Israeli War of Independence and how I joined the Mossad. What I didn’t include was my love of sport. I love playing football and basketball. I try and play these games when I’m at home and I’m a part-time member of my kibbutz basket-ball team. I enjoy these games, especially as playing them gives me a chance to mix even more with my fellow-kibbutz members. How has Israel changed since when you first arrived there? When I first arrived, Israel, then called Mandatory Palestine was a very simple, even primitive country by European standards. Today it is as modern as any other Western country. It has also changed politically. At first it was very much the Socialist-flavored country as envisaged by the Founding Fathers such as Ben-Gurion. This has changed a great deal over the past forty years. Today its life-style is very similar to that of the rest of the Western world. How has being a Mossad agent affected your life? Being a Mossad agent has certainly affected my life. The downside is that it has made me become secretive in many ways and live my life knowing that I cannot share many of my ‘work’ experiences with my wife and family. They have learned to live with me disappearing from time to time as I go abroad on ‘government business.’ The upside is that I feel I’ve made a serious contribution to protecting my country from all sorts of enemies: internal and external. I’ve also enjoyed much of the foreign travel and have had many ‘work’ experiences which were both exciting and boring. I’ve worked with many good and bad characters, and these I’d never have met if I hadn’t been in the Mossad. Naturally, being one of the team who captured Eichmann was one of the outstanding highlights of my career. What was your reaction when you first saw Eichmann after you captured him? I can sum this up in two words – a complete anti-climax! First, catching him meant that I’d accomplished the mission that I had been working on for over two years. Secondly, the man himself was a boring and bland character. As I say in the book, it was almost impossible to believe that this very average looking man who was living in a shabby house in a Buenos Aires slum was one of the most feared Nazis who had organized the genocide of millions of the European Jewish community and others just twenty years earlier. Did you ever seriously question the legality of illegally spiriting Eichmann out of Argentina and bringing him back to Israel to stand trial? Never in a serious manner. I did give it some thought and discussed it with my fellow team-members. However, in the end I decided that the moral aspect of bringing him to trial far outweighed the legal niceties of having him tried in Germany or Austria. And remember this was in 1960, fifteen years after the Second World War when many people wanted to put the violent past behind them and start anew. At the end of the book you say that it would have been better to keep Eichmann in prison for life instead of hanging him. Do you still think that is true? Yes, and even more so today. When I see how Israel has grown and developed as a country, it would have been a much harsher punishment for him to have spent the rest of his miserable life living in the middle of the country built by the Jews, the people he had done his best to completely annihilate. And this is especially true as he showed absolutely no remorse for the mass-murders he had been responsible for. What do you think of “Six Million Accusers” as a title for this book? After all, it bears no reference to what you did as a member of the Mossad team. I think it’s a very good title. As you know, it’s taken from the Israeli Attorney General, Gideon Hauser’s opening speech at Eichmann’s trial in Jerusalem. This as you know was not just a trial to seek out justice but it was one that helped to set a precedent for future international criminal trials. These included the trial of Slobodan Milosevic, the Serbian leader who was tried for war crimes over a dozen years ago, and also the trial of the Chilean dictator, Augusto Pinochet, who had murdered many of those who’d opposed him during his 25 year reign of terror. In addition, Eichmann’s trial was also one that was geared for international and public education. Remember, this was before the days of Internet, Facebook CNN etc. So having Gideon Hausner open his speech with these words in front of an international audience via their TV stations present in the courtroom was very important. I have always liked learning history, even when I had to suffer three of the world’s most boring history teachers in high school. Fortunately, when I went home and told my parents about what I had studied, my father would ask pointed and cynical questions about the heroes or the events we had concentrated on that day. In that way, I learned that there was more than one way in which I could relate to a specific historical hero or incident. Another spin-off of this was, that when I became an English teacher, I would pepper grammatical examples I wrote on the board with historical events. In this way I hoped that this potentially dry subject would be more interesting. Using examples such as “If Henry VIII had not fallen in love with Anne Boleyn…” or “If the 1944 plot to assassinate Hitler had succeeded…” In this way I hoped made the learning of the conditional structure in English grammar more exciting. From this use of English and history grew my desire to write a complete historical novel. This desire was helped in that I feel I don’t have to specialize in dealing with one particular era or country. Therefore I have been able to write about Australia in Sail Away from Botany Bay, about Israel in Six Million Accusers, about Anglo-Saxon kings in Of Plots & Passions, about Tudor queens in Anne of Cleves and Catherine Howard as well writing about the 1605 Gunpowder Plot in Gunpowder, Treason & Plot. In addition, I have also written novels about the two World Wars - Of Guns & Mules and Of Guns, Revenge & Hope. And of course I had to write about Shakespeare and Marlowe. These two Elizabethan playwrights became the subjects of four other historical novels. When it comes to the actual writing, this and the necessary background research is the best part. In terms of writing this means selecting the most suitable vocabulary and style; not repeating the same words too often and making sure that what I write flows well and is credible and accurate. Even though I am writing fiction, I cannot allow mistakes such as ‘the American Declaration of Independence of June 4th, 1777’ or ‘After the Confederate victory at Gettysburg…’ to creep in. Therefore I work hard to ascertain that if I do include an historical fact, it is completely accurate. This means I have to check my sources very carefully. As an example of this, I once phoned a friend in England who is an expert on trees to ask him about which sort of trees probably grew in the New Forest, the site where King William II was accidentally (?) shot to death by an arrow. Finally, I assume that because I was a teacher for many years as well as being a long-suffering student, that today I work hard to choose interesting topics for books and then to write about them in the most ‘page-turning’ way I can. I love reading and learning about what happened in the past and I want you to do the same. 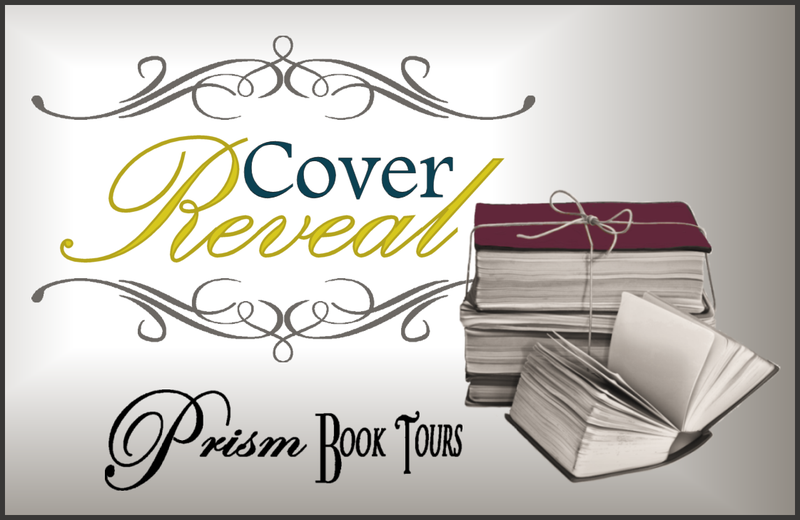 Tortured Souls Blitz and Giveaway! 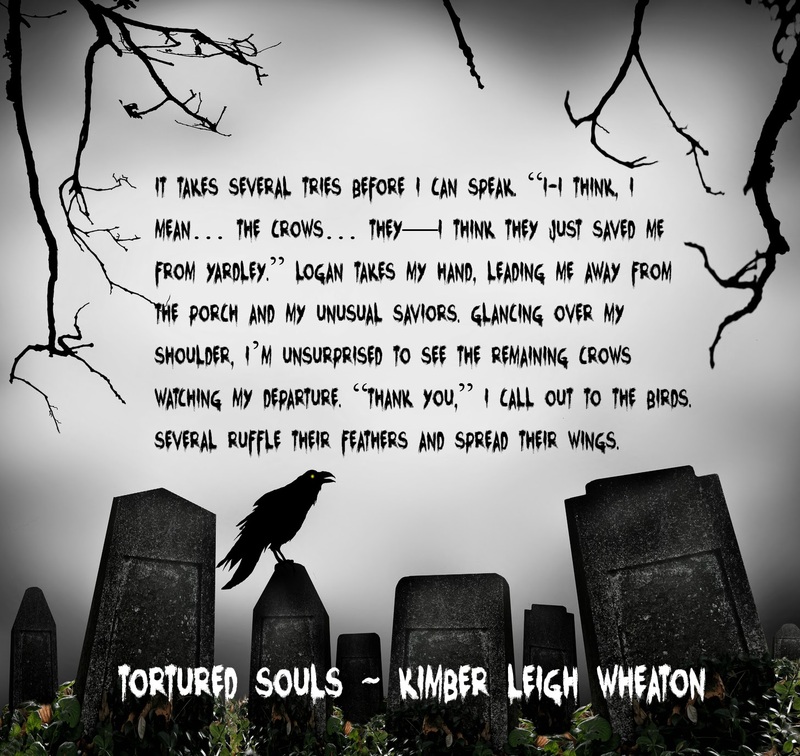 We're spreading the word about the fabulous ebook price of Tortured Souls by Amazon Bestselling Author, Kimber Leigh Wheaton. Only $0.99 through July 20th!!! Kacie Ramsey sees ghosts?and it's ruining her life. Her mother left, her father blames her, and no matter how hard she tries, she can't keep the ghosts away. Now a new power has emerged. Nightly visions of grisly murders and a relentless predator draw her to the brink of insanity. But the Foxblood Demon will not give up so easily. A demented serial killer in life who trapped the souls of the thirteen children he murdered, imprisoning them within the walls of his mansion. Now in death, he plots his return while drawing power from the pure souls of the children. He recognizes something in Kacie he's never seen before?a medium powerful enough to provide a vessel for his tainted soul. ?Gotta take a leak!? my dance partner shouts over the music. He races off, weaving through the thick wall of bodies. Mike or Mick or something?I didn?t catch the name he yelled when he asked me to dance. Doesn?t matter, he wasn?t my type at all. I mean, the guy guzzled beer while dancing. After grabbing a diet soda from a nearby cooler, I?m about to search for my friends when a dark feeling washes over me. My feet refuse to move, and I stand rooted in place. The once loud music is now hollow in my ears. I gasp for breath, choking on the lack of air around me. Tiny hairs on the nape of my neck rise to attention. Something wicked is behind me. I know I?m the only one here who feels a difference in air pressure. An oppressive weight presses against my skin, making me feel as though I?m underwater. I blink a few times, watching the people around me continue their manic dancing?oblivious to the bogeyman that just entered the room. Afraid to turn around, I stand my ground, sipping my soda. I pretend I?m unaware of the shuffling noises behind me, sounds I shouldn?t be able to hear over the blaring music. Swaying my hips, I hum along with the music, trying to ignore the ominous presence crushing me. Whatever it is, I can?t let it know I sense it. Evil pours off it in waves, blanketing the entire room. I close my eyes, willing the creature to go away, return to whatever mausoleum or grave it calls home. Malevolent spirits feed on fear. I must control mine at all costs. When I open my eyes, I?m gazing into the face of an angel. Not literally, but he may as well be in my book. Logan glances behind me, and I know he sees the spirit. He doesn?t gasp or scream or faint dead away. His golden eyes narrow as though he?s in a staring contest with the specter. ?You?re not welcome here,? Logan says to the presence behind me. He meets my gaze again. ?You know it?s there.? It?s not a question but a statement. I nod, a weak bob of my head, unsure whether this intimate moment with my dream guy is a good thing or not. Meeting over a nasty phantom is not my idea of romantic. And yet I can?t stop staring at the way his blue t-shirt hugs his broad shoulders and chest?how his light brown hair curls around his earlobes. I don?t know whether to laugh or cry. For six weeks I?ve wanted out of the friendship box with Logan, but I was hoping for girlfriend, not crazy girl. ?Kassandra,? a voice rasps behind me. Kimber Leigh Wheaton is a YA/NA author with a soft spot for sweet romance. She is married to her soul mate, has a teenage son, and shares her home with three dogs, four cats, and lots of dragons. No, she doesn?t live on a farm, she just loves animals. Kimber Leigh is addicted to romance, videogames, superheroes, villains, and chocolate?not necessarily in that order. (If she has to choose, she?ll take a chocolate covered superhero!) She currently lives in San Antonio, TX but has been somewhat a rolling stone in life, having resided in several different cities and states.